Take the casual route or dress it up wearing the The Kooples™ Denim Jumpsuit. Studded accents at the chest. Three-quarter sleeves with button cuffs. Adjustable belt at the waist. 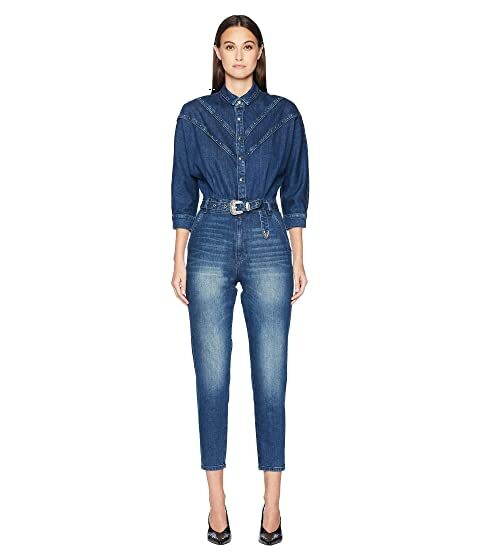 We can't currently find any similar items for the Denim Jumpsuit by The Kooples. Sorry!